Rock festival organiser 'I am sorry' Jump to media player The organiser of the Isle of Wight festival has apologised to people for the chaos caused by the weather. 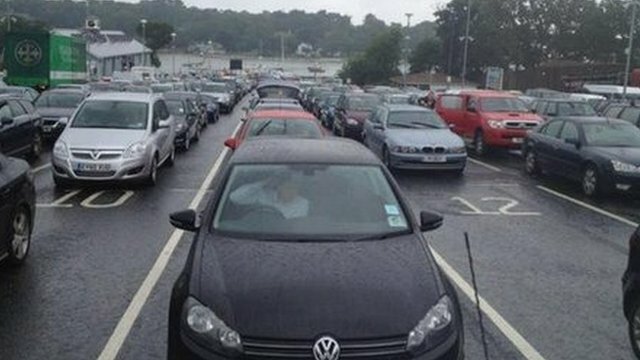 Festival chaos: 'We can't get off the ferry' Jump to media player Hundreds of people travelling to the Isle of Wight are stranded on ferries and stuck in traffic delays due to flooding at the site. 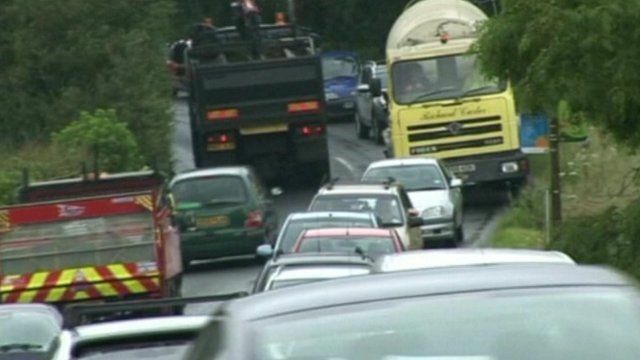 The organiser of the Isle of Wight Festival has apologised to thousands of people, after severe flooding caused mass travel chaos. About 55,000 people are expected at the three-day event on the island which has a population of just 140,000. Speaking on BBC News, festival organiser John Giddings said he was "really sorry" that people had to suffer these conditions, and that the weather had been horrendous. When asked about refunds, Mr Giddings said that he would refund customers if they sent their tickets back.